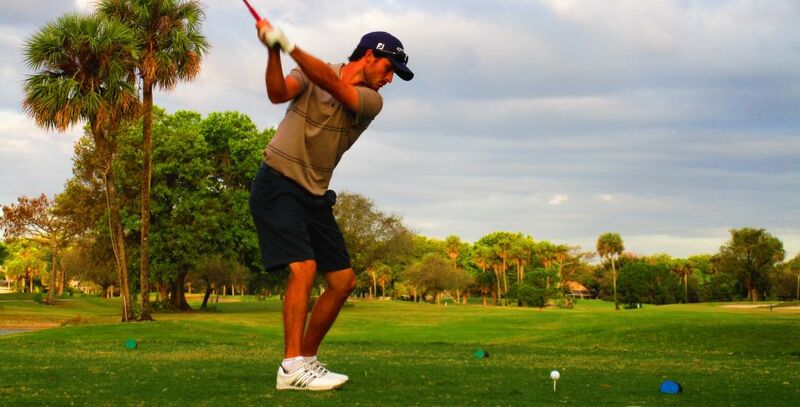 POMPANO BEACH, Fla. – Jimmy Lytle of Ocean Ridge, FL, birdied the first extra hole Monday to win a four-man playoff on the first visit to the Palm Aire Country Club by the Minor League Golf Tour. Lytle outlasted Bo Hoag, Mitchell Gregson and Michael Schachner after they tied at two under par 69 on the Oaks course. Lytle received $800 from the $4,260 purse. It was his 48th victory since he joined the tour in July, 2006, bringing him within three of Steve LeBrun of Royal Palm Beach, FL. LeBrun leads the MLGT in career wins with 51. Lytle, however, is the all time MLGT money leader with career earnings of $190,328. Lytle's first two wins were as an amateur. 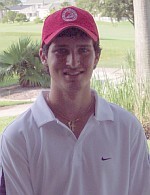 He turned pro in August, 2008. This was the 1,335th tournament the MLGT has played since it began in August, 2004. Lytle sank a three foot putt at the par-4 first hole for the win. In regulation, he eagled the par-4 seventh hole, made five birdies, three bogeys and a double bogey at the par-5 11th hole. He birdied his first two holes and bogeyed the 18th. Hoag, of Columbus, Ohio, had four birdies and two bogeys; Gregson, of Waterloo, IL, six birdies and four bogeys; and Schachner, of Libertyville, IL, five birdies and three bogeys. They tied for second among 33 starters, collecting $485 apiece. 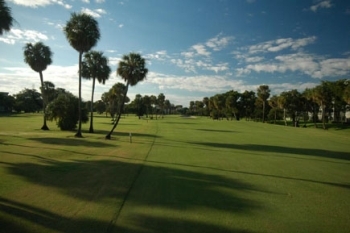 Next on the MLGT schedule: Tuesday, Martin Downs CC, Palm City, and Thursday,. Fountains CC, Lake Worth.